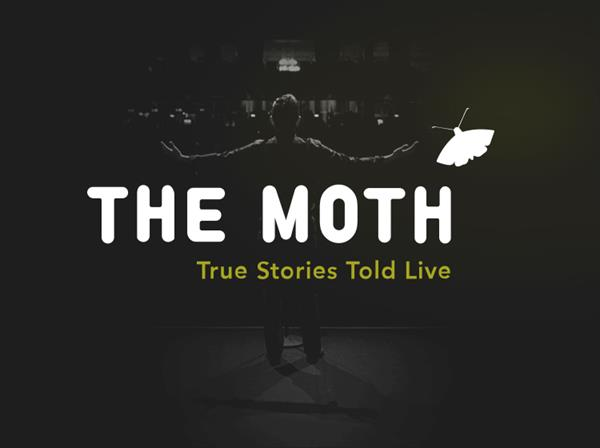 WBEZ and The Moth - April StorySlam in Evanston! Online tickets are currently unavailable via the ticket site, linked below, though more online tickets may become available closer to the event. Additional tickets however will be made available at the door on a first-come, first served basis prior to the event. If you are able to grab a ticket, we can subsequently reimburse you the difference between the face value ticket and the discounted $8 ticket. Love hearing stories? Excited to tell your own? NPR's WBEZ and the world's preeminent storytelling nonprofit - The Moth - are holding an open-mic storytelling competition in our own backyard (SPACE in downtown Evanston). Seating is limited and tickets become available 1 week before the show. Show is at 7pm, doors open at 6pm.